The Morristown Police Department is urging motorists traveling in the area of Merchants Greene Road and Highway 160 to remain aware of the new traffic pattern. 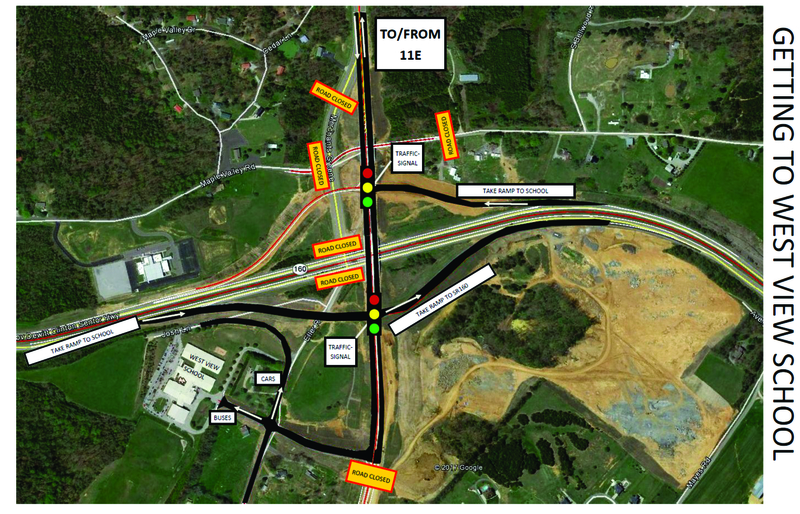 In order to go northbound (towards Talbott), drivers must turn off Merchants Greene Road onto Veterans Parkway and follow the road to Highway 160. Drivers should remain aware of all signage during the construction process. Some motorists have been entering the access ramps going into oncoming traffic.